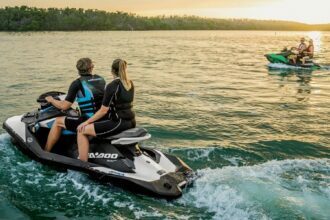 How To Build a Sport Spec Yamaha WaveBlaster For Less Than $7,000 | The Watercraft Journal | the best resource for JetSki, WaveRunner, and SeaDoo enthusiasts and most popular Personal WaterCraft site in the world! 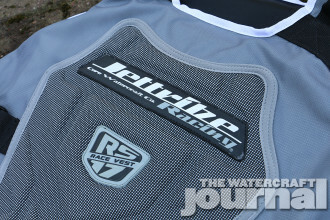 The Sport Spec class has been a popular racing class dating back to the early 1990s. 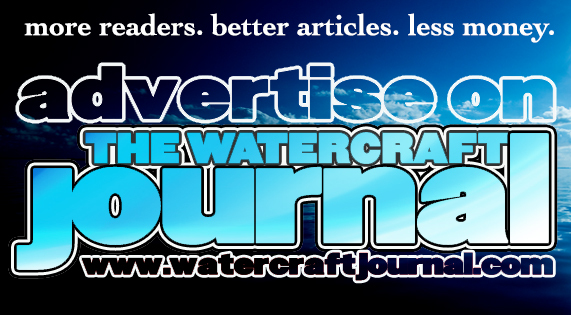 It has recently shown a huge resurgence of interest over the past five years. So what’s all the hype about racing these smaller older boats? 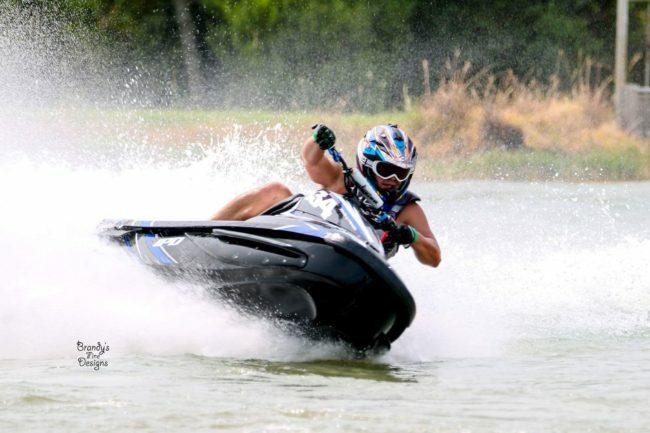 Sport Spec racer Ricky Hinch will tell you that when he first saw a WaveBlaster he knew he had to have one. 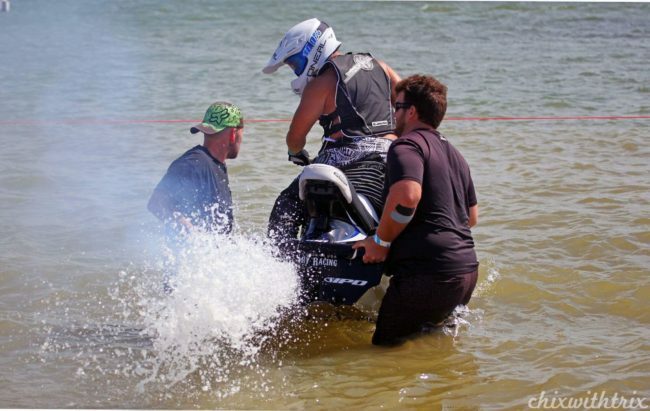 “The challenge of riding the smaller machines makes for a rush unlike any other,” Hinch said. 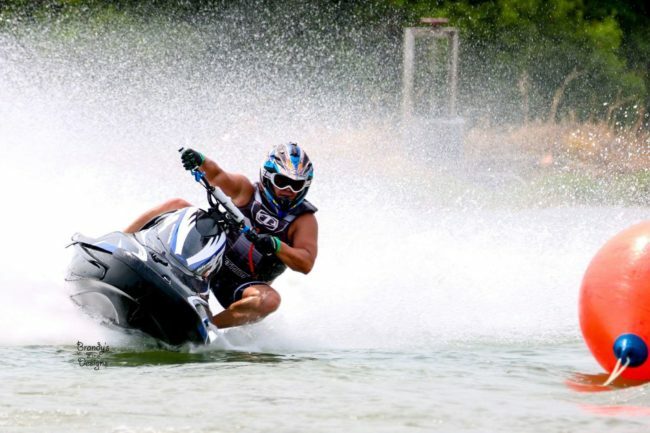 He also has a 2015 turbocharged Sea-Doo RXP-X producing an estimated 400-horsepower, and an Ultra 260X, as well. 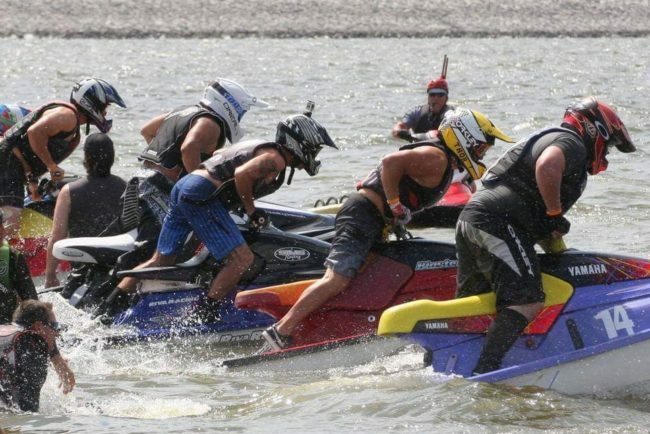 He admits, “Although they are fast and fun in their own way, [my] favorite ski in the fleet is this WaveBlaster.” Oh yeah, he also has another ‘Blaster with a 1100cc triple conversion as well. 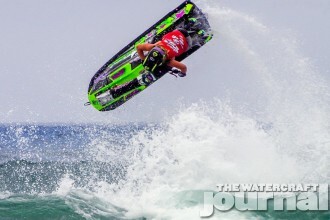 Hinch is the proud owner of this WaveBlaster that he built from the ground up. He wanted to take this 23-year-old machine and turn it into a modern iteration of what a ‘Blaster would be if it was built today. He bought the hull for $500. Seeing that these machines can be budget friendly builds was another reason that attracted Ricky to getting involved with this class. The fun-to-cost ratio is very high. With Hinch doing most all of the work, the ‘Blaster was assembled and painted within four days. That is right, four days! So anyone with a build that is taking too long, use this as motivation. He stated that anyone can do this sort of thing if they just have a little patience and are willing to learn. In the case of Hinch’s 701 ‘Blaster, the attention to detail is phenomenal, especially considering the progress from a bare hull to full competitive race ski in the short amount of time. Believe it or not, Hinch painted the ski in his driveway with Rustoleum brand appliance epoxy paint. Hinch admits he could only have spent $3,500 – $4,000 to be competitive, but he wanted to get the most out of it while also dressing it up to look good as well. 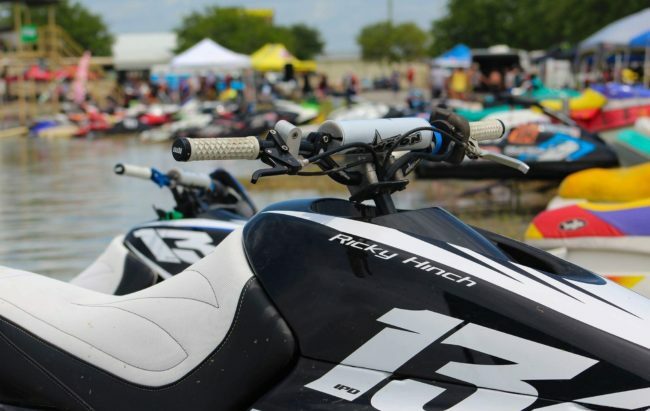 He says all of the hard work has paid off as he took a first place overall in a race on Saturday, June 11th and a second overall on the following Sunday put on by TXH2oRacing in Texas. Hinch encourages anyone who is interested in racing to go ahead and jump in. 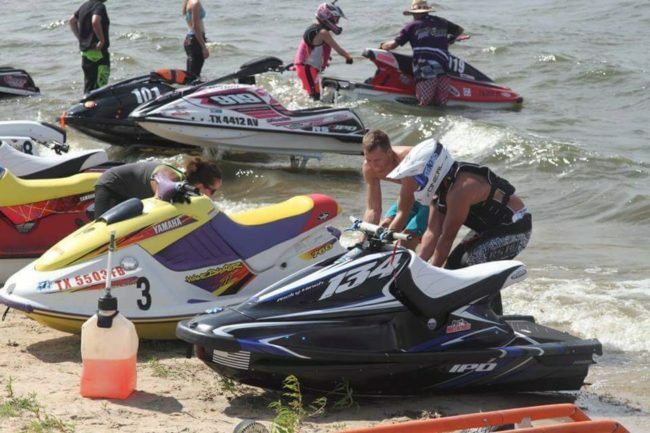 The racers are all usually more than happy to help anyone out, while the events put on are family friendly. And if you are out racing in Region 5, look for Ricky and his ‘Blaster and come say hello.